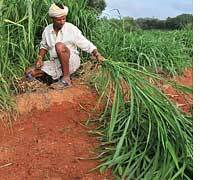 Indian scientists have launched an agricultural Wikipedia to act as an online repository of agricultural information in the country. 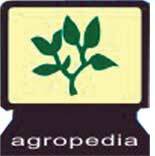 The government-backed initiative, Agropedia, was launched on January 12. The website currently contains information on nine crops--rice, wheat, chickpea, pigeon pea (toor), vegetable pea, litchee, sugarcane, groundnut and sorghum--but its creators say that all agriculture-related topics will be covered eventually. Content will be continually added and validated through review and analysis by invited agricultural researchers, in a manner similar to that used by Wikipedia, using open source tools, says V Balaji, head of knowledge management and sharing with the International Crop Research Institute for the Semi-Arid Tropics (icrisat), a partner in the project.